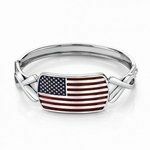 Wear your pride and demonstrate your love for our country each and every day. 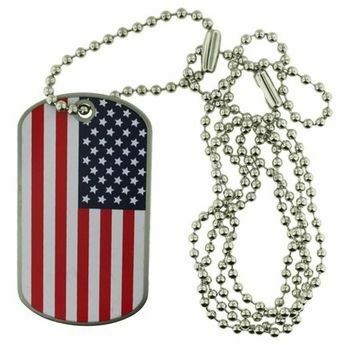 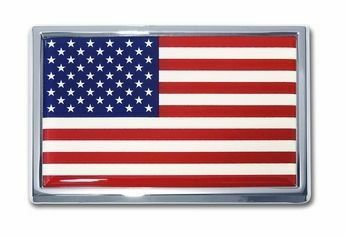 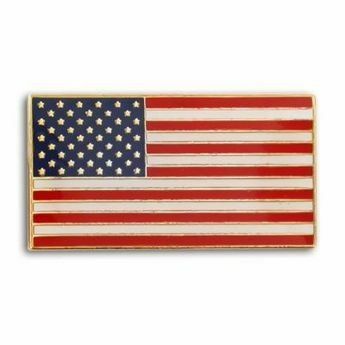 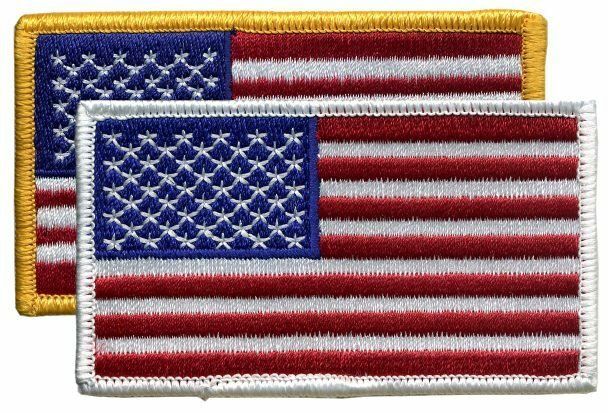 Buy patriotic clothing, lapel pins, patches and more at AmericanFlags.com. 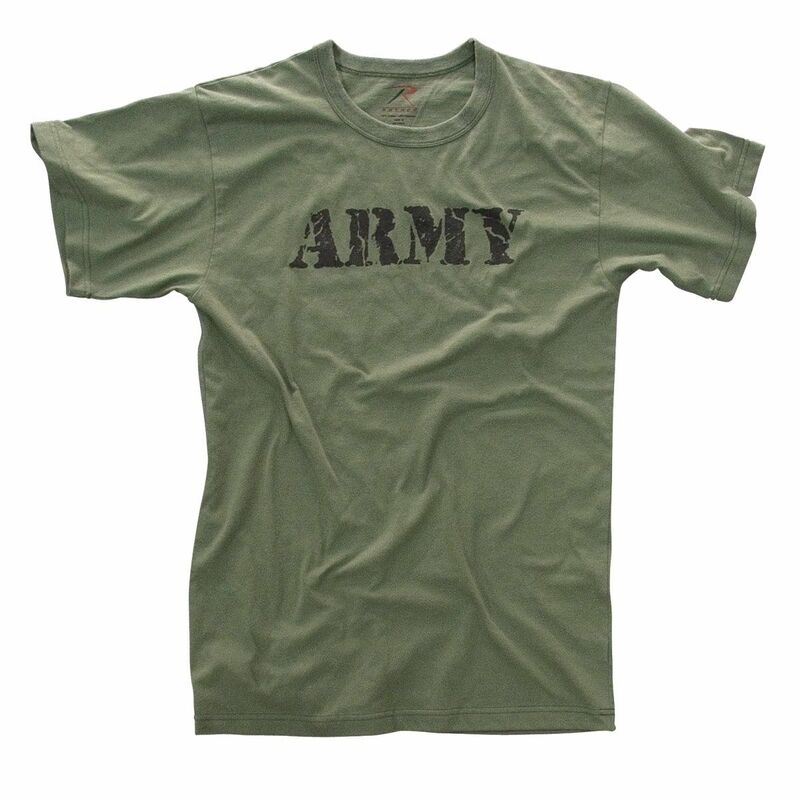 We also feature a large selection of military shirts, sweatshirts, hats and more ready to ship direct to your door.